S. Saiko scores for FC Edmonton! K. Hatchi is sent for an early shower! K. Altman hits the net for Minnesota United FC! A. Rago enters the game and replaces S. BarthÃ©lÃ©my. K. Altman is sent off by the referee! 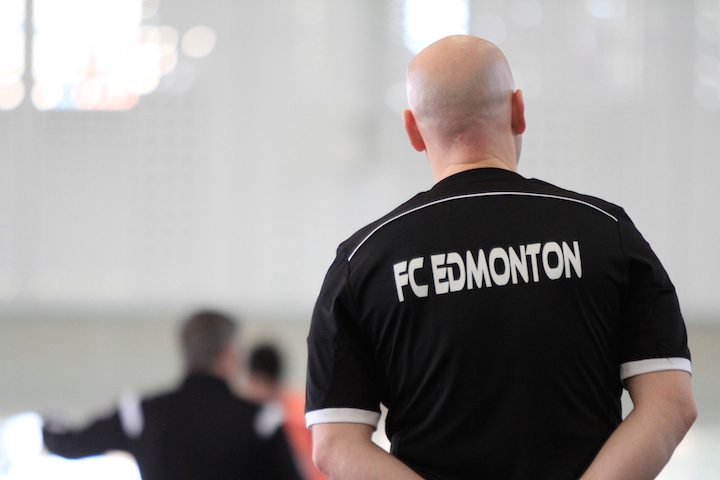 P. Hamilton has found the target for FC Edmonton! K. Porter has found the target for FC Edmonton! Minnesota United FC score a goal through K. Takada! M. NÃºÃ±ez enters play, replacing A. Walker. A. Rago goes into the referee's book. K. Porter is done for the day. K. Caceros is his replacement. 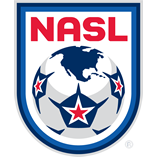 D. Del Do has found the target for Minnesota United FC! 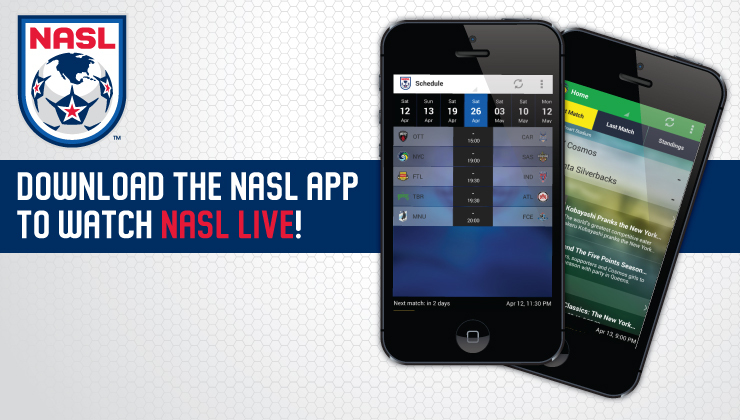 Soccer fans will be able to watch all the action from the North American Soccer League live on Android devices when the 2014 Spring Season kicks off this weekend.